The trail to victory isn’t linear. There are winding switchbacks full of roots and rocks; big climbs, and gnarly descents. The trail is unpredictable and always dirty. 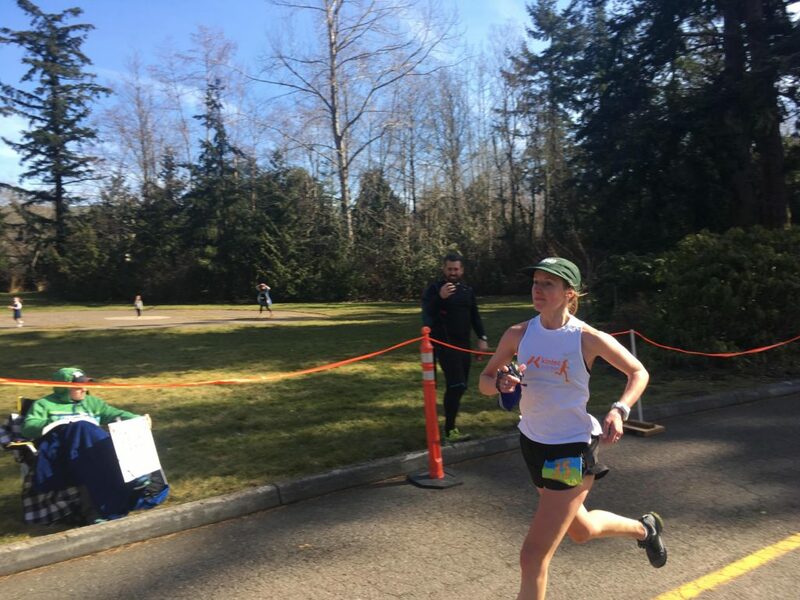 Six years ago, Kathryn Drew ran her second 50K trail race at Chuckanut 50K in the respectable time of 5:34:42. 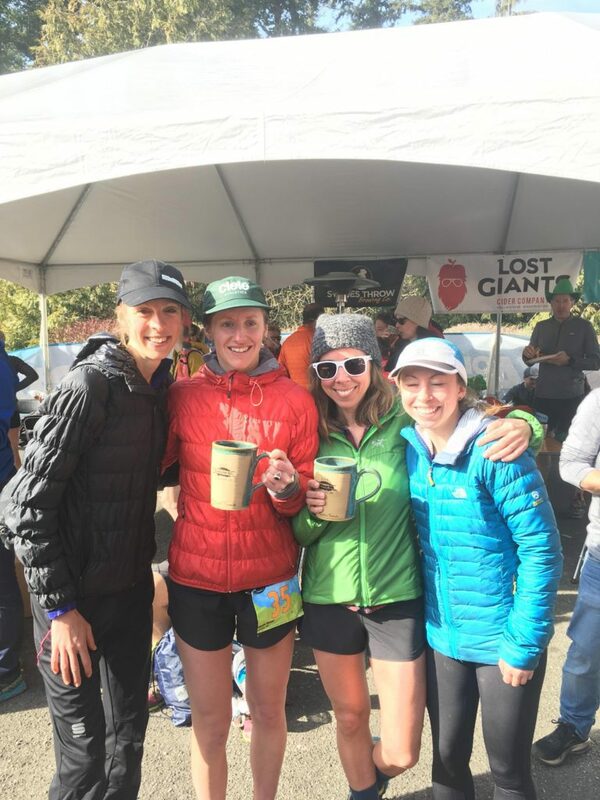 Yesterday, she won the female race in 4:26:54, placing 18th overall. Experience and humility are necessities when seeking success in trail and ultrarunning. Drew is in it for the long haul, and her hard work is paying off. Whether it’s a six-, 10-, or 20-year plan, ultrarunning favours experience, patience, and humility. 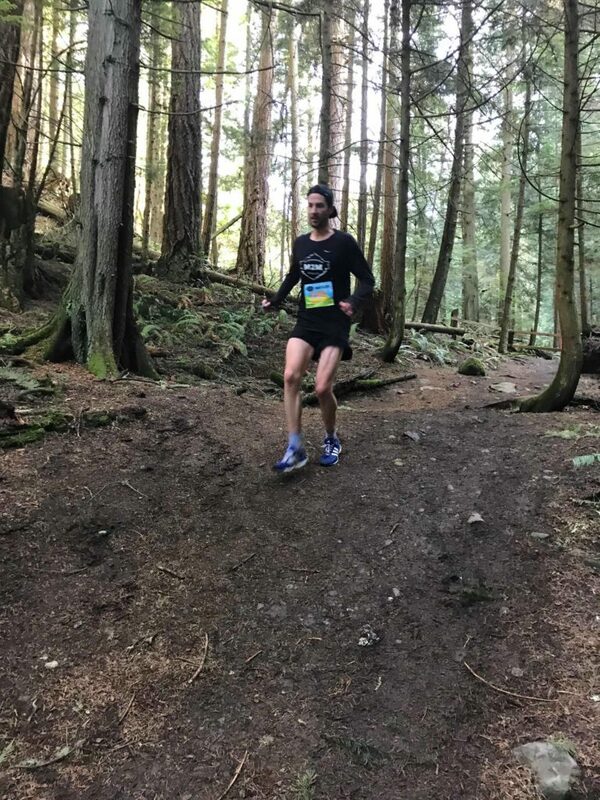 In addition to Drew’s victory, Canadians swept in all categories at the 2019 Chuckanut 50K. At first glance, one would assume it’s because of the snowy, icy, and muddy trail conditions. However, doing well at an ultra trail race also involves hard work, patience, and consistency. 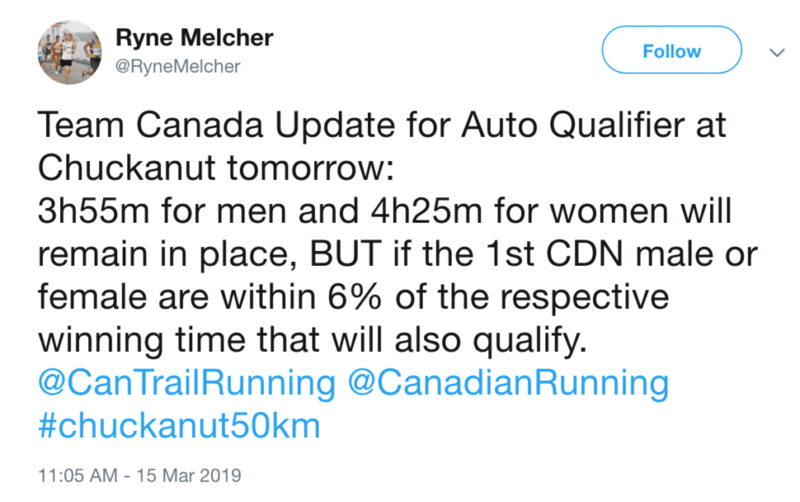 The bizarre conditions altered the auto-qualifying standards for the 2019 Canadian National Trail Team for World Championships in June. The 3:55:00 for men and 4:25:00 for women remained, yet if a Canadian finished within six per cent of the winning time, that would qualify. 2019 Year 6: 4:26:54 (first place in snow, ice, and mud.) “Felt like a baby deer, slipping all over the place. Hard to get any momentum. Everyone was struggling with the snow. The day was beautiful and we couldn’t have asked for better weather. Canadians continued to sweep in the men’s race. Seven Canadian males raced for the top 20 spots. BC’s Andrew Russell (fourth), Dave Stevens (sixth), Graham Forsyth 10th), Jesse Booi (11th), Mitch Howlett (14th) Riccardo Tortini (16th), and Alberta’s Joedy Dalke (17th).